The men were seen carrying five suitcases and two bags into the home of the Saudi consul general in Istanbul, where Khashoggi was killed in the kingdom's consulate on Oct. 2, according to CBS News, which cited a report by A-Haber TV. Citing unnamed Turkish sources, A-Haber said the Washington Post contributor's dismembered body was inside the luggage. 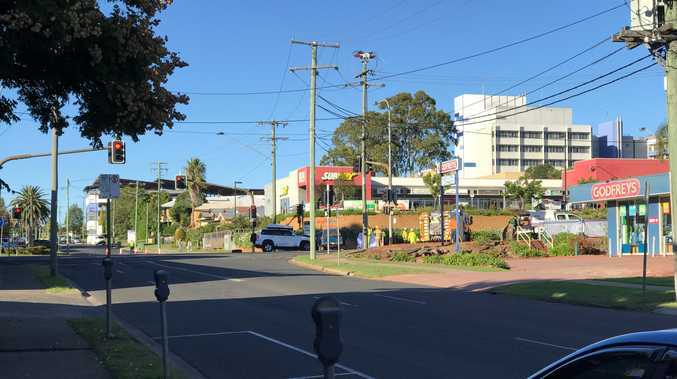 According to A-Haber, the bags and suitcases were put into a minibus that travelled the short distance from the consulate to a garage at the diplomat's home, where the men are seen taking them inside. 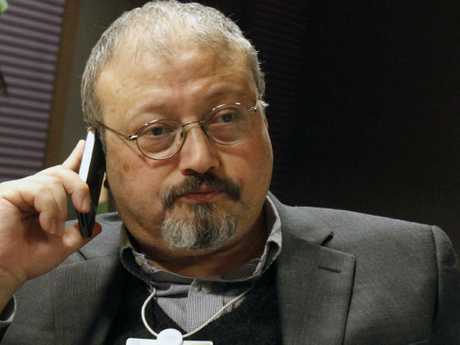 Khashoggi, 59, a former Saudi insider-turned-critic, was killed shortly after entering the consulate in what Riyadh called a "rogue" operation. He was strangled before being dismembered by a hit team of 15 Saudis sent to Istanbul for the killing, according to Turkish officials, with local reports suggesting his remains were dissolved in acid. The consulate and the diplomat's residence have been searched by Turkish authorities but Khashoggi's body has still not been found. 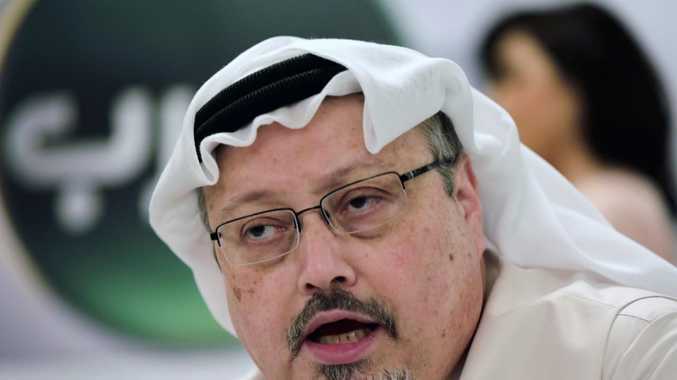 After issuing shifting accounts, Riyadh said its investigations concluded that the crown prince's aides had plotted to bring Khashoggi by force back to Saudi Arabia and that rogue agents exceeded their authority and killed him. 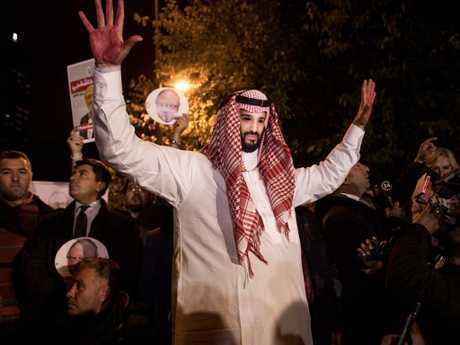 Despite claims by Turkish and US officials that high-ranking Saudi officials, including Crown Prince Mohammad bin Salman, were responsible for Khashoggi's killing, Riyadh said the 33-year-old prince had no knowledge of the murder. The US Senate recently passed a resolution deeming the prince, the country's de facto leader, "responsible" for Khashoggi's death.